Louisiana is the southeastern US. State on the Gulf of Mexico and the capital is Baton Rouge. 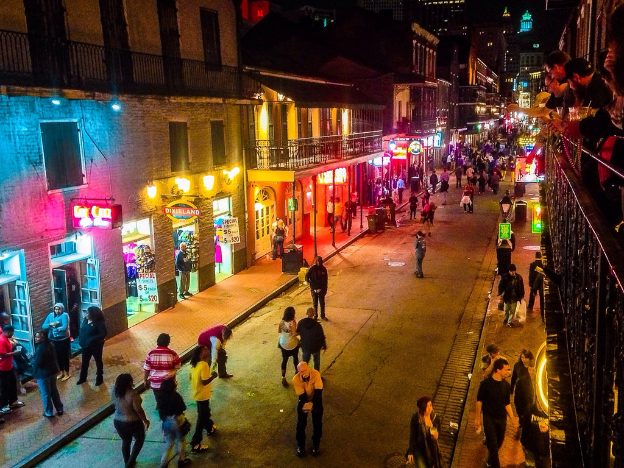 Its largest city, New Orleans, is known for its colonial-era French Quarter, its lively annual Mardi Gras festival, and its jazz influence and much more! 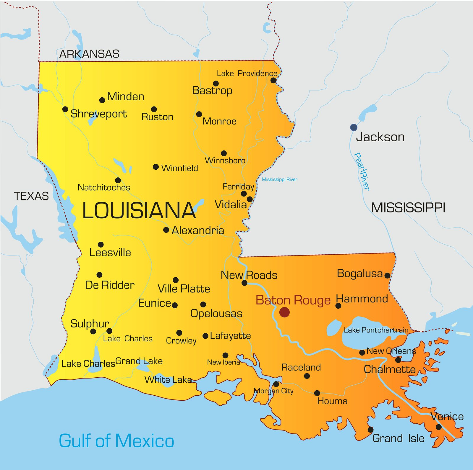 Historically, Louisiana has been a mixture of French, African, American and French-Canadian cultures. Louisiana is an influence of Creole and Cajun cuisine and music. Louisiana is also home to the wartime exhibits at the National WWII Museum, and the numerous professional sports teams such as the Saints of the NFL and the Pelicans.